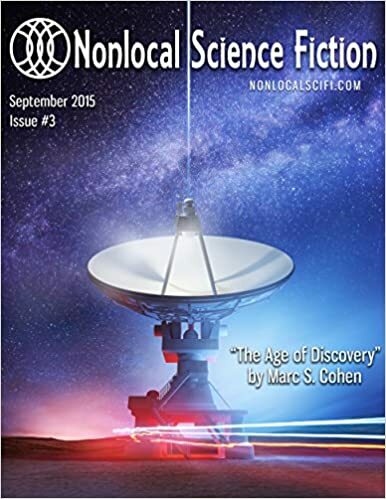 NonLocal Science Fiction Magazine is the first magazine to publish one of my stories and pay me for it. They are a fairly new science fiction magazine started by an independent publishing company and run by an incredible friendly editor named Daniel Dombrowski. My story happens to be featured in their third issue and can be found on Amazon as both eformat and print. Dan was even nice enough to post a preview of my story, Jumpers, here. He wrote a cool bio about me, added a sweet picture for the story and overall just made things look so much more professional for me. I encourage you to check it out.